It’s no secret that the internet is filled with overly hot cosplays related to Overwatch. However, what’s amazing is that there seems to be no slowing down. 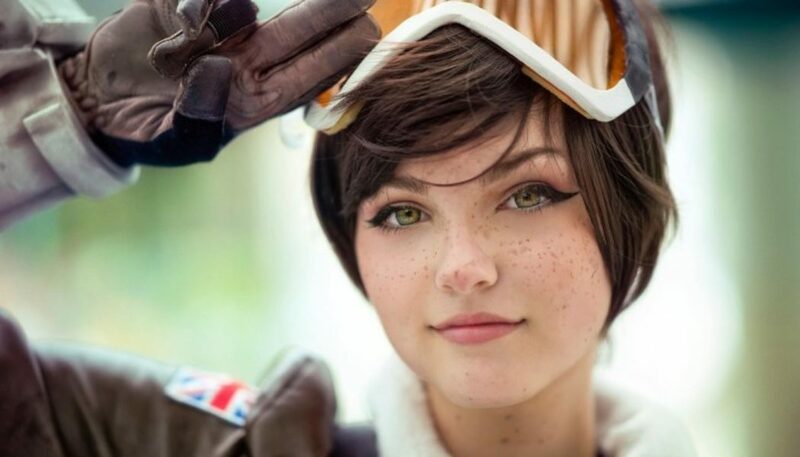 So, without wasting more of your time with words, here are 5 of even more scintillating Overwatch cosplays for your eyes.